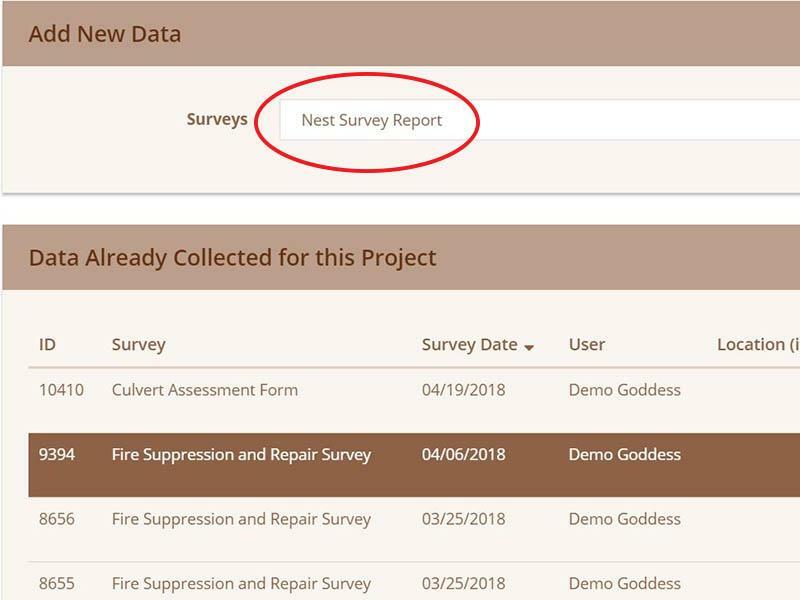 New nest-survey feature - check it out! Celebrate The Year of The Bird! Wildnote says "Welcome!" to the first winners of our quarterly drawing for 2 one-year licenses. As municipalities and planners look for better ways to mitigate climate induced damage, cloud-based digital technologies are coming into clear focus. Find out how digital technology is becoming the new standard tool for fire prevention, assessment, and recovery tasks for structures, habitat, and wildlife. 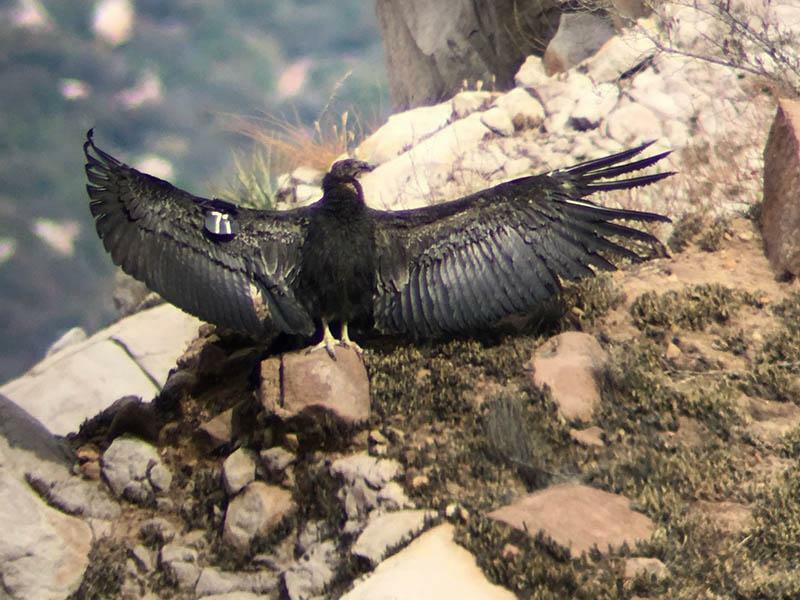 Click on the photo above for video about condor chick #871's "fire escape" from it's nest and how biologists tracked it down. 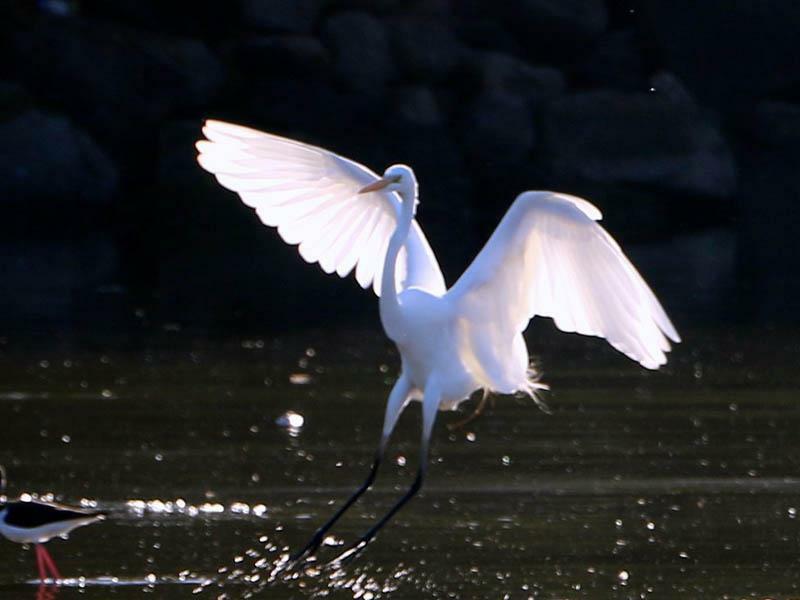 The recent reinterpretation of the 100-year-old MBTA removes the ability of the USFS to mitigate incidental bird deaths due to industrial or commercial activities. See who's fighting back. BioLite makes "gear that brings energy everywhere." Like us, the Biolite team believes that "advanced technologies, built on sustainable business practices, have the power to change the world." 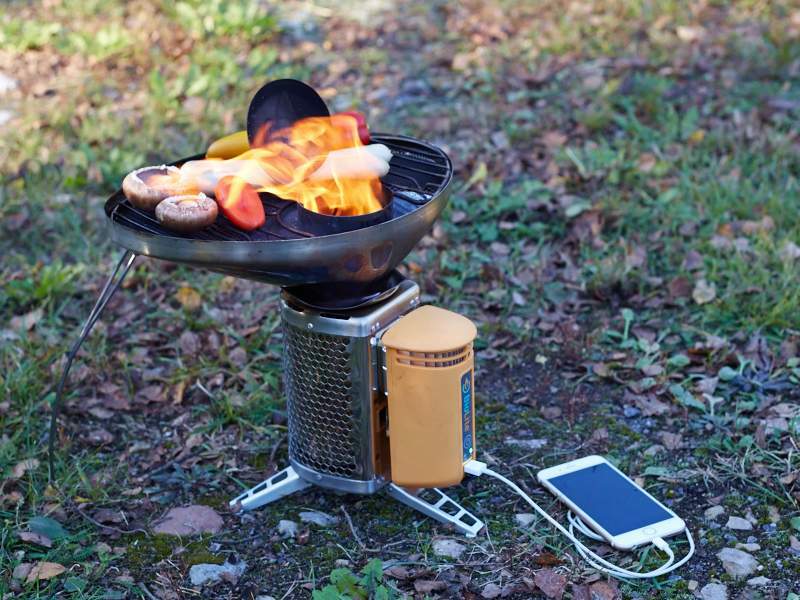 Click on the photo above to checkout their biomass-fueled smokeless stove that generates power to charge your devices. Hot dang! Take a look at Birdwatching Bliss's recommendation for the Best Binoculars for Bird Watching. is a compact, lightweight, dual-channel, weatherproof acoustic recorder capable of capturing large amounts of data.